This book is something I would love to be able to do one day…to use photography to show how colourful and unique this city we live in is! 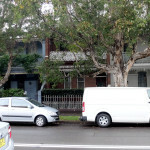 Jaime Murcia has been a professional photographer for over 25 years, and is published across Australia and overseas. 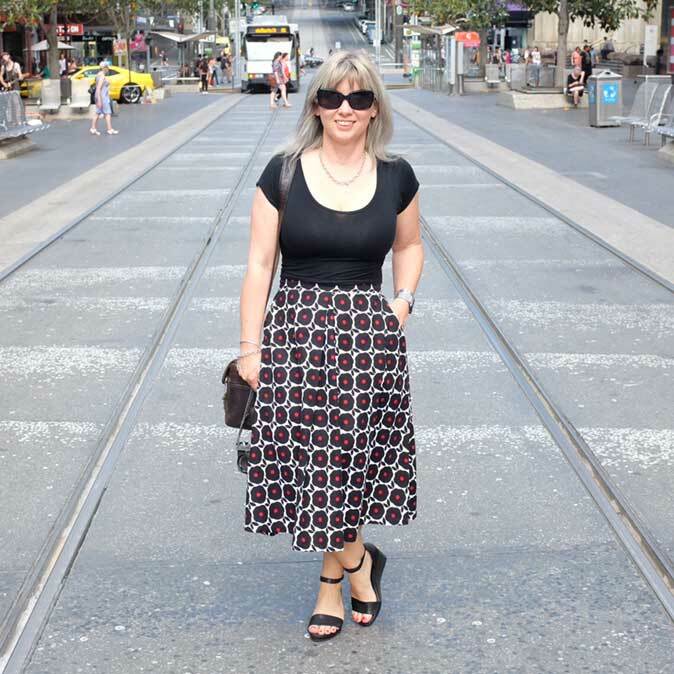 And in this publication…appropriately called Little Big Town…he takes the reader on a photographic journey through Melbourne’s little streets and laneways. Published in 2014, Little Big Town is divided into three main sections…Work/Play, Culture/Subculture, and Light/Shadow. In the first section, Murcia captures this village life from inside and out…showing not only the bustle of the streets, but revealing abodes hidden within the tall buildings…city life at home. The images also capture the people who frequent the city, some of whom sound absolutely fascinating…such as Captain Peter Janson who lives in a townhouse with 14 bathrooms and around 60 gilt mirrors. And who knew there is a fraternal group of mostly elderly gentlemen called the Buffaloes, and that they have a clubhouse tucked away in Sutherland Street? The second section showcases the street art that could be found on the walls around the city…some of which still remains…others are now forever captured only on film. The third section features the many different ways these laneways are lit…from natural sunlight to the neon lights. At the back of the book, Murcia shares his process and equipment…something which as an amatuer photographer who loves to learn, I found really interesting. I also was excited to discover that Murcia took the majority of the photos with a Fujifilm XE-2…l am a Fuji fan myself, and would love to own that camera! 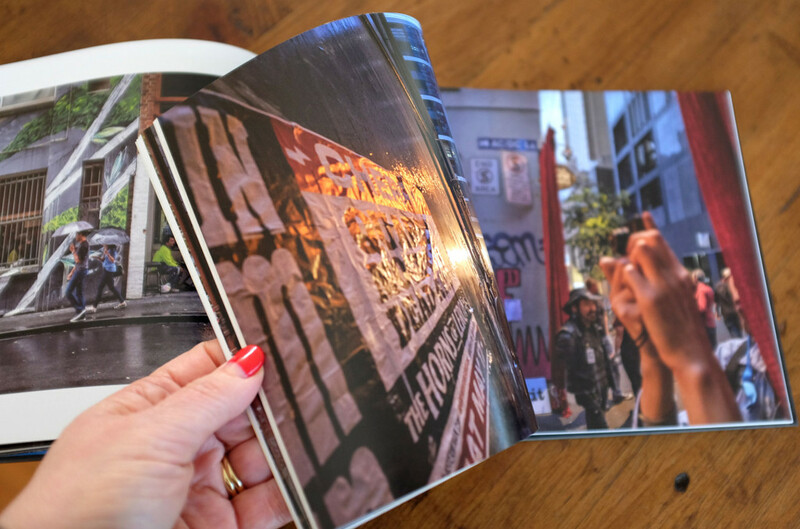 This book is a vibrant alternative to the usual, more touristy photographic books about Melbourne…and shows a side to this city that we have fallen in love with. We have been loving diving down into previously unexplored nooks of the city, and this book shows we still have so much to explore. 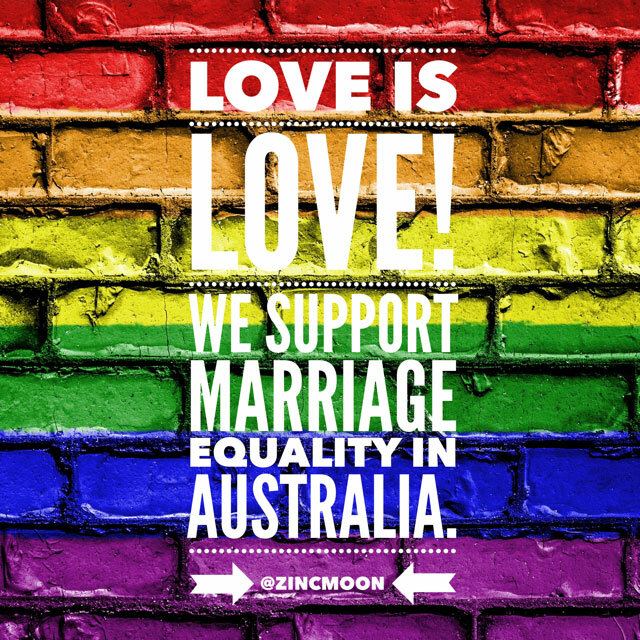 Time to get out amongst it! 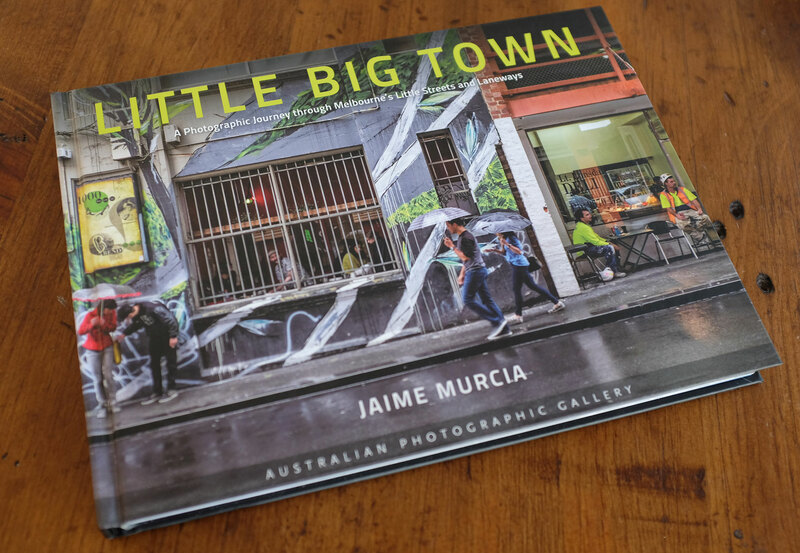 The Little Big Town by Jaime Murcia is available at good bookshops and online…I bought our copy from Melbournalia.